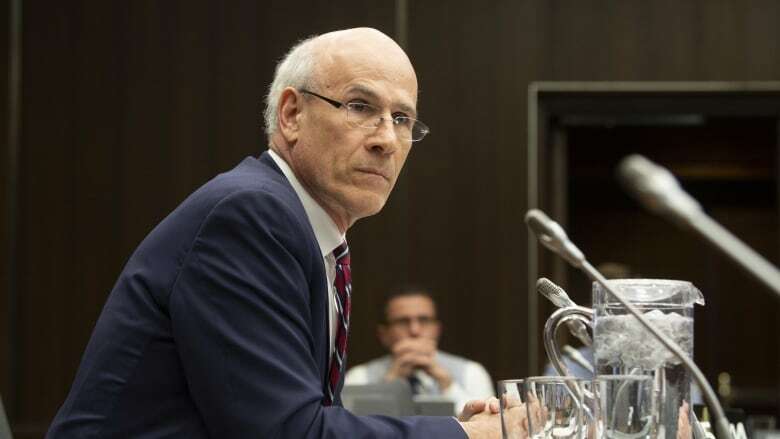 Michael Wernick, Canada's top bureaucrat, testified before the Commons justice committee Thursday, saying he did not inappropriately pressure former justice minister Jody Wilson-Raybould to cut a legal deal with the Quebec-based engineering firm SNC-Lavalin — although he did warn her of the consequences of prosecuting the company. Privy Council Clerk Michael Wernick, Canada's top bureaucrat, testified before the Commons justice committee Thursday, saying he did not inappropriately pressure former justice minister Jody Wilson-Raybould to cut a legal deal with the Quebec-based engineering firm SNC-Lavalin — although he did warn her of the consequences of prosecuting the criminal charges. More than any other government player said to be involved in this ballooning controversy, Wernick spoke in clear terms about what he saw happening inside the machinery of government as the federal Liberals grappled with the file. 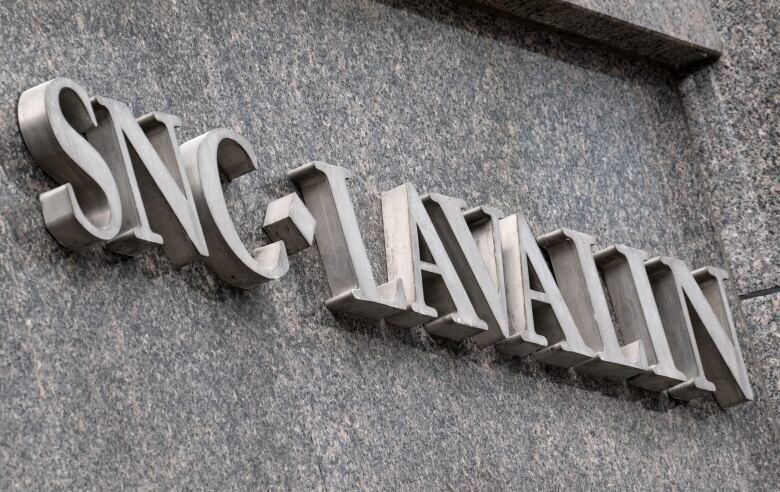 In 2015, the Mounties laid corruption and fraud charges against SNC-Lavalin over allegations it used bribery to secure government contracts in Libya. In an effort to avoid a criminal trial, SNC-Lavalin lobbied a cross-section of cabinet ministers, MPs, senators, senior bureaucrats and premiers, asking that some sort of remediation agreement be reached that would allow it to avoid a criminal conviction. A conviction would exclude the firm from bidding on future government contracts for up to 10 years — which could financially cripple the company and threaten its continued viability. Earlier this month, on Feb. 7, the Globe and Mail published the initial report that claimed Wilson-Raybould was pressured to direct the Public Prosecution Service of Canada to sign a deferred prosecution agreement (DPA) — a legal tool resembling a plea deal — with SNC-Lavalin. Prime Minister Justin Trudeau and his former principal secretary, Gerald Butts, have denied any wrongdoing. Wernick said Thursday that he thought the Globe's reporting on the matter was inaccurate. "I'm here to say to you that the Globe and Mail article contains errors, unfounded speculation and, in some cases, is simply defamatory," he said. The article — citing unnamed, anonymous sources — said that Trudeau's senior aides attempted to press Wilson-Raybould to intervene and that exasperation with her lack of co-operation was one reason for shuffling her out of the high-profile justice portfolio to Veterans Affairs. While there was much debate inside government about what should be done about the criminal allegations, Wernick repeatedly denied Thursday the claim Trudeau, or officials in the PMO, exerted inappropriate pressure on Wilson-Raybould to cut the company some slack. "We are discussing lawful advocacy that the minister take a lawful decision, which in the end she did not take," he told the justice committee. "What Canadians need to know is that, despite a massive government relations effort, meetings with MPs, staffers, leaders of the opposition, paid advertising, pressure put through two premiers of Quebec, they didn't get what they wanted. If it's a movie, it's a flop." On Sept. 4, the prosecution service told SNC-Lavalin, in writing, that it would not negotiate a deferred prosecution agreement (DPA) — paving the way for a trial on the matter at a later date. Wernick said that in a Sept. 17 meeting between Trudeau and Wilson-Raybould — which the clerk said was principally called to attend to another matter before cabinet, namely the drafting of a new framework on Indigenous rights — the SNC-Lavalin matter was raised. He corroborated the prime minister's account of the meeting. As attorney general, Wilson-Raybould could overrule the prosecution service, directing it to negotiate an agreement with the company. Trudeau said Wilson-Raybould asked him that day if he planned to tell her what to do — and he said he told her that any decision on the matter was hers alone to make. The next day, on Sept. 18, SNC-Lavalin representatives met with Wernick. The clerk said he doesn't remember the substance of the conversation or whether the representatives told him that the public prosecution service had denied a request for a DPA. On Feb. 12, a week after the Globe and Mail story broke, Wilson-Raybould resigned her cabinet position. Trudeau said he was surprised and disappointed that she quit cabinet, adding that if she felt undue pressure in her role as attorney general, she had a duty to report it to him. Wernick said Thursday that, while he's not a lawyer, he doesn't believe she should be constrained from telling her side of the story because solicitor-client privilege simply doesn't apply in this case. "My conclusion, as someone who spends a lot of time in governance ... I do not see where the former attorney general was a solicitor," Wernick said. "The prime minister said at every occasion verbally and in writing that she was the decider, so she was not giving legal advice to the prime minister. She was the decider — the full and final decider." Wernick added that the matter was never discussed in cabinet and thus, in his opinion, she is also not bound by cabinet confidentiality. "There was never, never, never a cabinet conversation about the prosecution," he said. Wernick revealed Thursday that, in a Dec. 19 phone call with Wilson-Raybould, he did warn of the consequences of not moving ahead with a DPA for SNC-Lavalin. He said he told Wilson-Raybould that the prime minister and "a lot of her colleagues" were anxious about what they were hearing and reading in the business press — articles warning that the company could close down or move if criminal proceedings went ahead. "Part of my conversations ... was conveying context — that there were a lot of people worried about what would happen, the consequences, not for her, the consequences for the workers and the communities and the suppliers," he said. SNC-Lavalin is a major firm, a pillar of corporate Canada, and employs more than 9,000 people across the country, including 3,400 in Quebec, 3,000 in Ontario and just over 1,000 in B.C. The company, which is publicly traded on the Toronto Stock Exchange, is widely held by Canadian shareholders, including many of the largest pension plans and mutual funds. "There's pressure to get it right on every decision. To approve, to not approve, to act, to not act. I am quite sure the minister felt pressure to get it right," Wernick said. "There was no inappropriate pressure put on the minister — at any time." In the end, he said, the matter may boil down to an interpretation of what constitutes 'pressure'. "I can tell you with complete assurance that my view of those conversations is that they were within the boundaries of what's lawful and appropriate. I was informing the minister of context. She may have another view of the conversation, but that's something the ethics commissioner could sort out," he said. While Wilson-Raybould disagreed vehemently with Crown-Indigenous Relations Minister Carolyn Bennett on how best to pursue the implementation of a new Indigenous rights framework, she herself never wanted to hold any of the Indigenous cabinet positions, Wernick said. Clerk of the Privy Council Michael Wernick: What's his job description? How much power does he hold? "She played a very particular role in cabinet. She did not ever want to be the Indigenous affairs minister. She didn't want to be the Indigenous Services or [Crown-Indigenous Relations] minister, and be the Indian agent for her own people," he said.